A special episode! 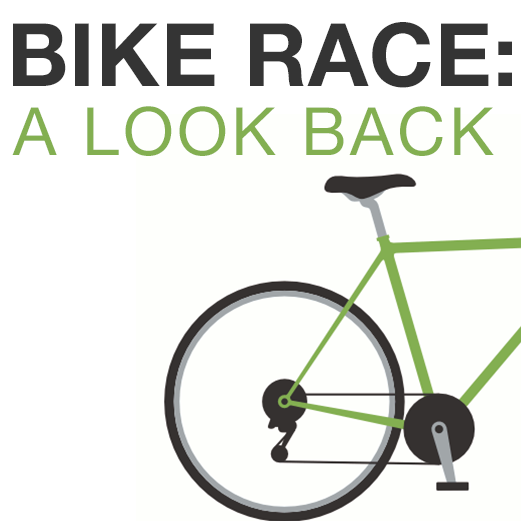 We revisit the sounds of the bike race. Blaine takes a walk down Broad St during the race, talking to people as he makes his way to Libby Hill for the dramatic climax of the race. We hear from European cycling fans, entrepreneurial kids and a handful of other folks from the Richmond cycling scene. We consider what the race means for Richmond and what it means to see things in new ways.